HOME / MOVIES &AMP; MUSIC / MOM OR BOMB? 7 OF THE HOTTEST B-TOWN MOTHERS! Gone are the days when motherhood led to ill-shaped and unkempt bodies! Bollywood actresses have always been fitness freaks even post-pregnancy! There are a few Bollywood mothers who make the youth envious and give us major GOALS! They look like they haven’t gained a single pound since their pregnancy and still look their usual glam selves! So, this mother’s day, let’s take a look at 7 of the hottest Bollywood moms! Malaika Arora Khan Definitely tops the list! She makes looking fit so easy and empowering. Malaika Arora Khan is easily the hottest celebrity mother! It’s yoga and regular gym that streamlines her body. Shilpa Shetty Shilpa Shetty has always given us major #BodyGoals! Her fitness routine has led her to be this glam! Aishwarya Rai Bachchan Former Miss World, Aishwarya Rai Bachchan didn’t hide behind the curtains because of her post-pregnancy weight. Instead, she proudly appeared at the Cannes Festival ’14 and made everyone go gaga over her all over again! 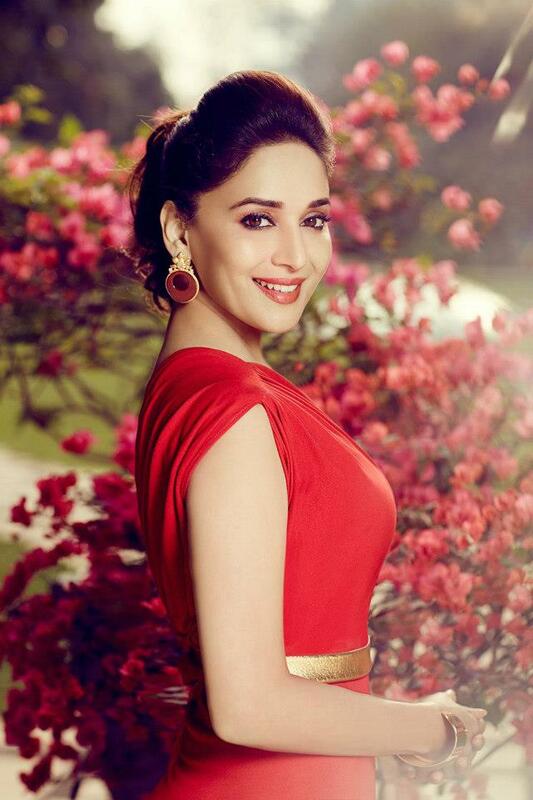 Madhuri Dixit Nene Mother of two sons, Madhuri is a true beauty. She hasn’t changed a lot since ‘Hum Aapke Hain Kaun’. Don’t you agree? Lara Dutta This glamorous mom and former Miss Universe is at her fittest post pregnancy. She loves to be healthy and is an inspiration to all would-be moms! Karisma Kapoor It’s like time has stopped ticking for this mother! She hasn’t aged a bit and (if possible) looks even more alluring post-pregnancy. Suzanne Khan Motherhood agrees with her! This interior designer and mother of two has looked ravishing since day 1. So, who is your favourite b-town mom?